Root Canal Therapy is Located in Burbank. Learn More about the Procedure Here! Decay originating at the base of the tooth can often cause pain and leave your oral health susceptible to severe complications. Often, we reach patients in time to save the tooth from extraction by performing root canal therapy. Dr. Michael Kowalik provides root canal treatment in Burbank, IL. Call our practice and schedule for the next available appointment today. Decay penetrating the enamel and entering the inner pulp threatens not only the tooth but surrounding dental soft and hard tissues as well. If left unaddressed, decay can spread throughout the jaw bone and gums, eventually wreaking havoc on the entire dental system. Root canal therapy eliminates decay inside the tooth and restores its function before it can spread to the rest of the tooth. This procedure preserves the natural root while maintaining the structure and function of the entire smile. While extraction is also an option, removing the decayed tooth alters the smile over time. 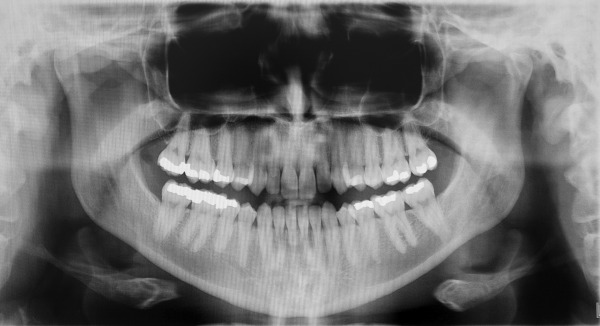 Eventually, teeth begin to shift out of place and the jaw experiences accelerated resorption. On the other hand, root canal therapy provides patients with a reliable solution to maintain longevity with their oral health and ensure their smile lasts close to a lifetime. The process of root canal therapy involves removing the inner infected pulp and all other dead tissue and then filling the space with special dental material to seal out decay. A post is placed to support the structure of the tooth before placing a crown that protects the tooth from further damage and restores its function in the smile. A tooth that has undergone root canal therapy and crowned with a tooth can look and perform just like a natural tooth. We offer several options when choosing restorations, from bruxer crowns to beautiful E.Max® porcelain. Dr. Kowalik sends impressions to a trusted laboratory where restorations are hand-crafted to the specifics of each patient’s needs. Our crowns are produced beautifully with longevity and performance in mind. The purpose of a root canal is to preserve the natural root structure, thus providing the support the jaw needs to remain strong well into the future. Missing roots cause bone atrophy, shrinking the bone and weakening its functions. Root canal therapy is a conservative procedure that prevents the need for extraction. Our practice wants to help you alleviate discomfort and maintain a healthy smile well into your senior years. Call our practice and schedule an appointment with Dr. Michael Kowalik at our Burbank dental practice for root canal therapy today.